If you’re anything like me, this is what you look like starting October 1st. 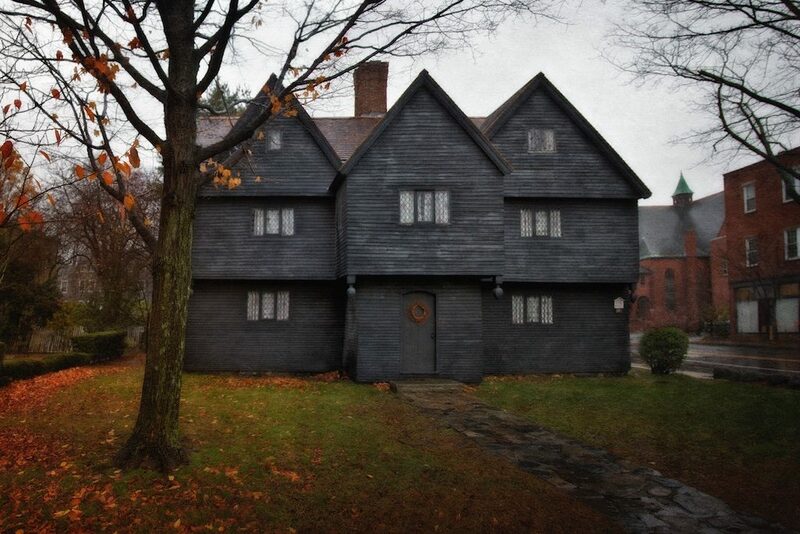 45 minutes outside of Boston, Salem is an easy destination for a day trip! If you want to save some money I would take a self-guided tour of all of the town’s historical spots using maps you can find online. Another tip: The food is great so make sure to stick around for dinner! This spot is a great place to walk around while drinking some hot chocolate on a chilly afternoon. It’s also a great photo spot for cute pictures! I just went here for the first time last week and was blown away by how beautiful it was. Even if the fall foliage is fading it’s still a beautiful place to visit. 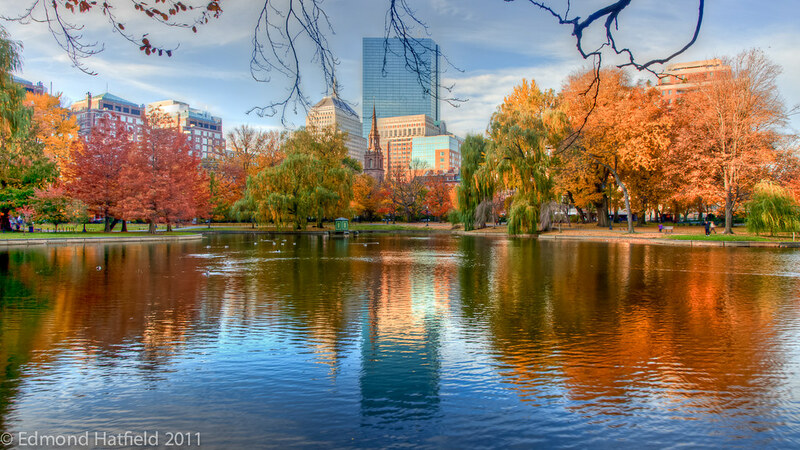 Boston Public Garden is also home to the famous bench from Goodwill Hunting, so be sure to be on the lookout for that! This is something I’ll never do but I guess other people like this kind of stuff. If anything it’s a great opportunity to have some laughs with your S.O. afterward about how loudly and obnoxiously you screamed the whole time. Being from California, this is something I had never experienced before living in Boston, but it’s super fun! Plus you can stock up on all of your apple-flavored essentials for fall like caramel apples, apple cider, and apple cider donuts! This date is on the pricier side, but definitely worth it to be able to get the best views of the beautiful fall foliage. Plus, cruises are so romantic, and a great opportunity to spend some time with your loved one. My favorites are Hocus Pocus, Halloweentown, and It’s The Great Pumpkin Charlie Brown. Binge watch the Halloween episodes of your favorite shows! My favorite is the Halloween episode of Friends because Ross being dressed up like a potato will never get old. And, the easiest and best fall date of all: Curl up and drink hot cider, make those Halloween sugar cookies everyone loves, and carve pumpkins! Side note: Really all of these ideas work with friends if you don’t have a significant other! 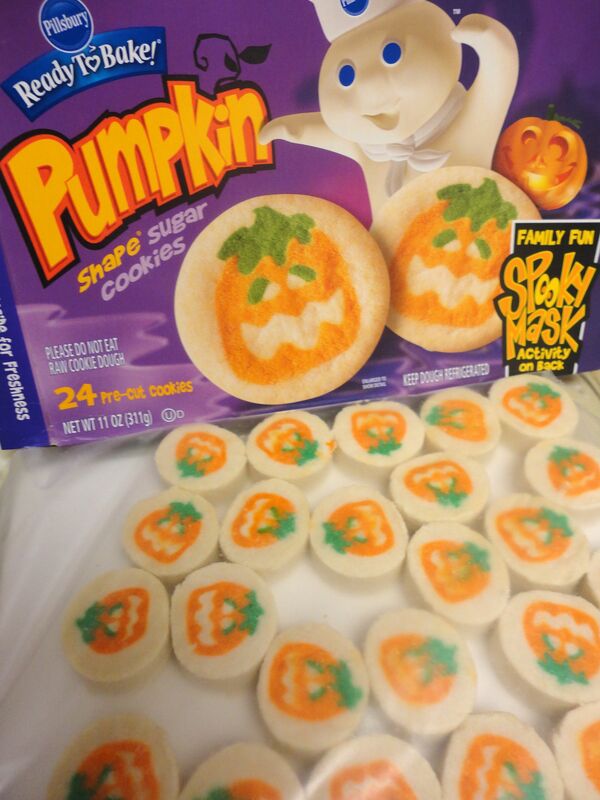 There’s no excuse to not celebrate fall!